Please Note: This category features the work of some very popular internet artists who specialize in topical humor about various issues in modern society. Although some of their material is somewhat provocative, it is also representative of current points of view that are widely held among significant numbers of people from all over the world. 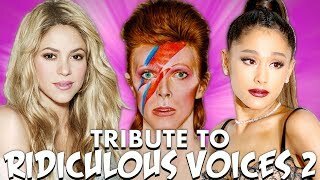 While Focus on Learning neither endorses nor denounces this content, it is included on this blog because it plays a significant role in the expression and evolution of modern values that are being increasingly shared via Web 2.0 (social network) technologies such as YouTube. 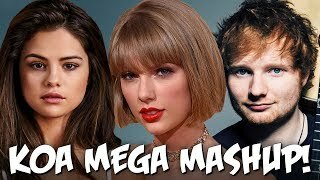 2017 Key of Awesome MEGA MASHUP! 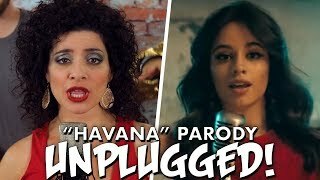 Camila Cabello "Havana" PARODY! 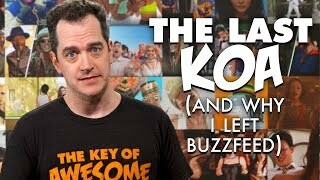 The Key of Awesome UNPLUGGED! 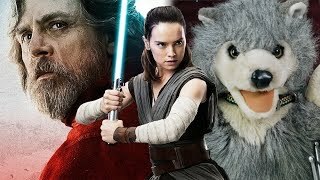 STAR WARS The Last Jedi - Frank Ruins Movie Trailers! 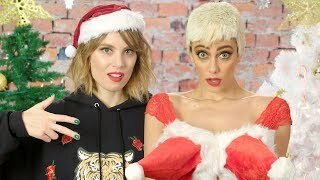 Taylor Swift "Ready For It" SONG RANTS!